There was so much buzz in the Christian circles around September 2015 about disaster that was predicted that even the secular media took notice. Countless prophetic voices were cautioning people about getting prepared, and stocking up for massive disaster was to be expected in the fall of that year. The stock market did go down, but for the most part, the disasters many were predicting didn’t come to pass. 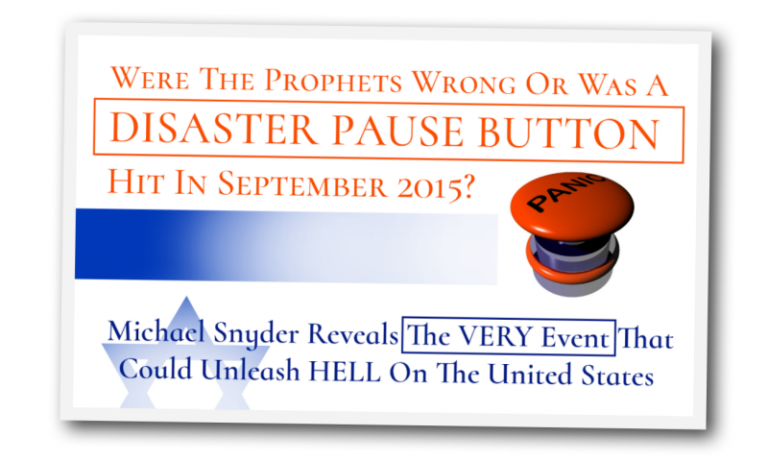 Were the prophets wrong, or WAS THE PAUSE BUTTON hit? Michael Snyder has uncovered a piece of news that ties together what took place LAST September and judgement that was DELAYED. Something did happen in September, and it had to do with Obama deciding NOT to pursue giving away land that belongs to Israel. Michael talks to Jim Bakker in an interview about what what is STILL on the table concerning Israel’s land being divided and how this could occur before January 2017. If that does take place, God’s judgement is going to come full force on to the United States. While the elections is taking center stage in almost every news program, this issue is the very issue that could unleash a large amount of disasters on the United States. Aug 12, 2016 – Could The Disasters Prophetically Warned About In 2015 Been DELAYED? Is There A Connection To The Dividing The Land Of Israel ? 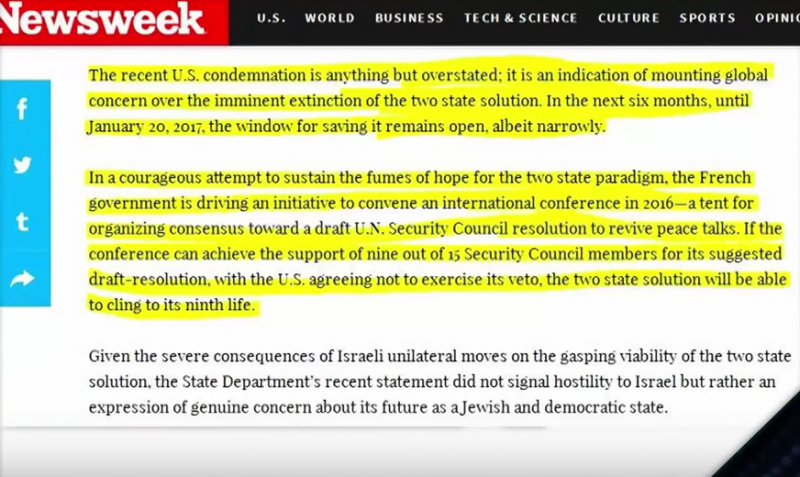 Sep 1, 2015 – “Explosions and dividing of the land will ensue from the Gulf of Mexico up to the Great … Shane Warren New Madrid Split – Israel Land Divide. Could this all be started with a Betrayal of Israel?